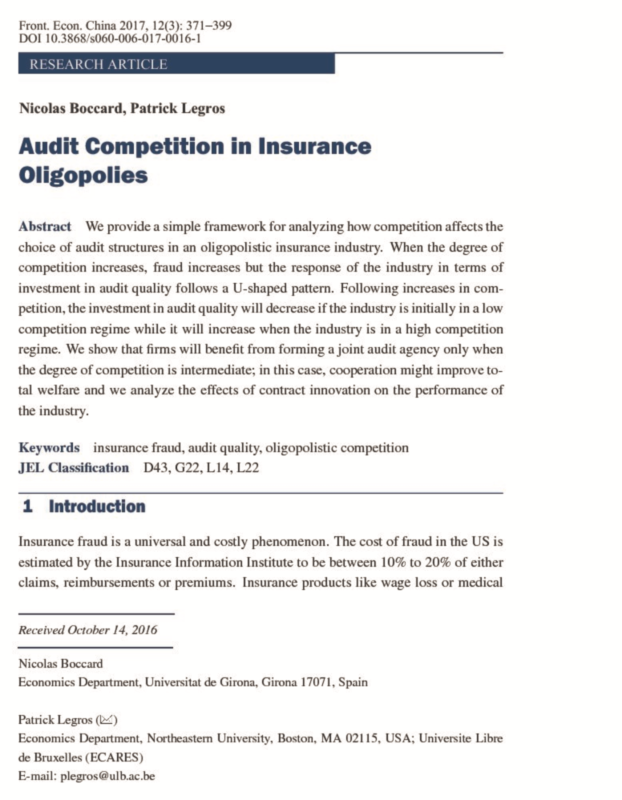 We provide a simple framework for analyzing how competition affects the choice of audit structures in an oligopolistic insurance industry. When the degree of competition increases, fraud increases but the response of the industry in terms of investment in audit quality follows a U-shaped pattern. 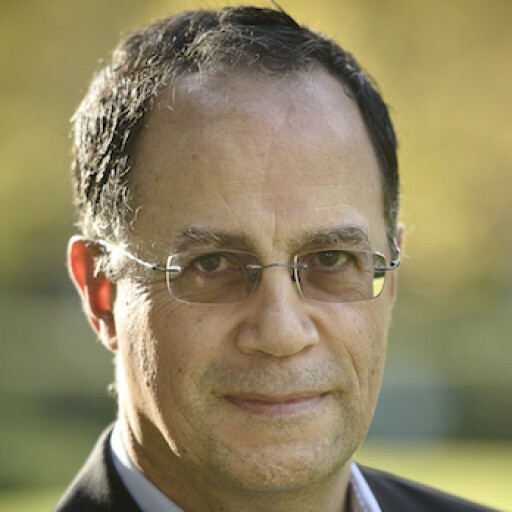 Following increases in competition the investment in audit quality will decrease if the industry is initially in a low competition regime while it will increase when the industry is in a high competition regime. We use these results to show that firms will benefit from forming a joint audit agency only when the degree of competition is intermediate and that cooperation might improve total welfare we also analyze the effects of contract innovation on the performance of the industry.